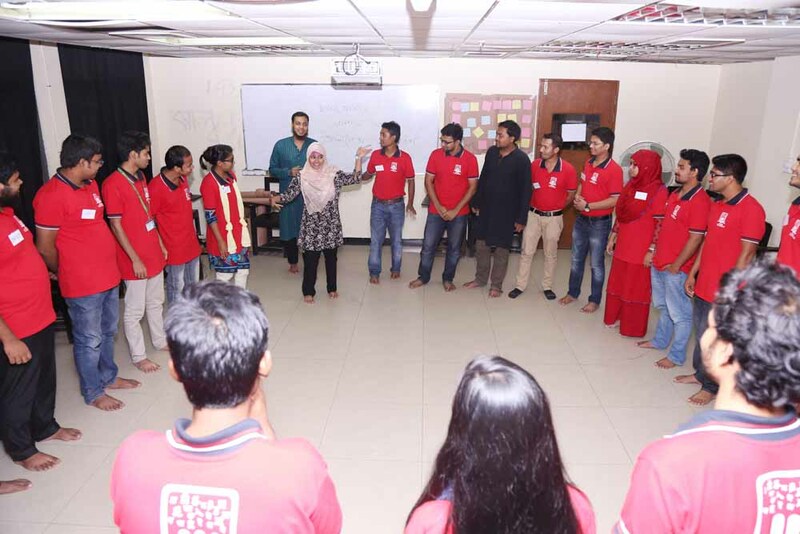 ASA University Bangladesh (ASAUB) Language Club jointly organized a training session with Democracy Watch during the period through 13-14 August 2015, titled " Youth as Agents of Social Change." The Asia Foundation's "Youth as Agents of Social Change: Authentic Civic Participation in Bangladesh" project seeks to promote youth as agents of positive social changes in Bangladesh. 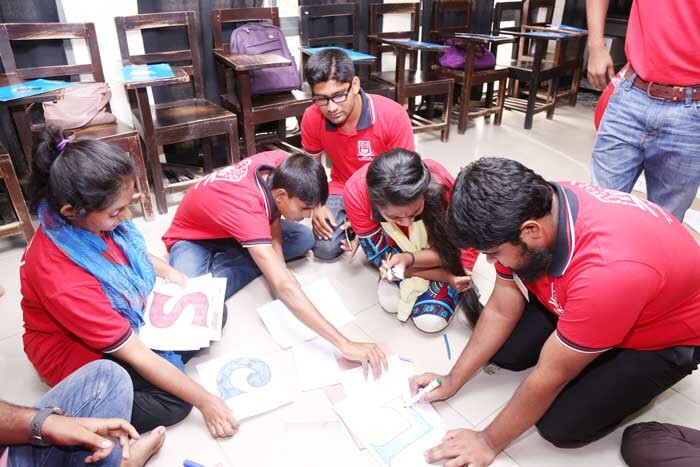 The project addressed the need for solidarity among the youths dedicated to changing the socio-political landscape of Bangladesh and to promote youth awareness and civic consciousness in todays younger generation. The participants learned to employ different skills to promote leadership qualities and networking. Prof. Dr. Dalem Ch. Barman, Vice Chancellor, ASA University Bangladesh awarded certificates to the participants. The training session was inaugurated by Prof. Md. 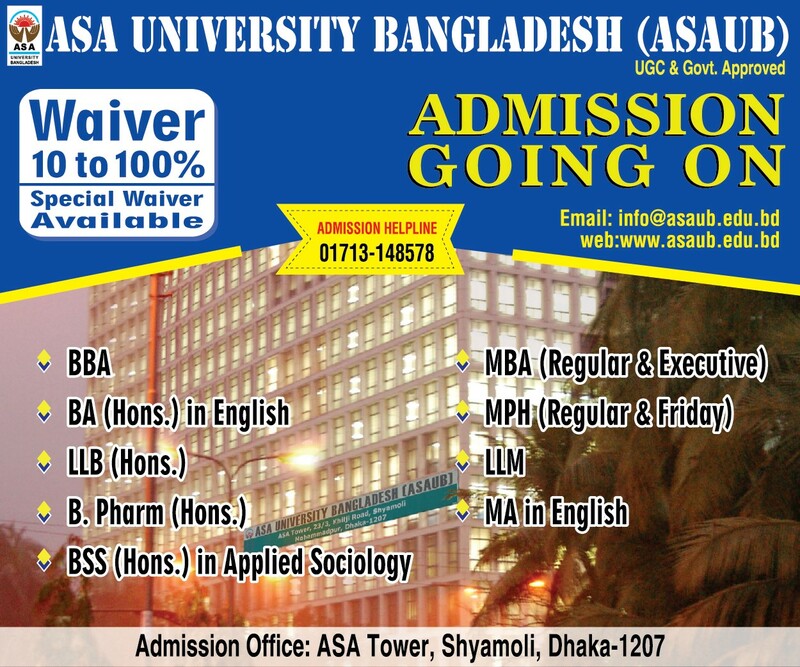 Muinuddin Khan, Adviser, ASA University Bangladesh. Mr. Md. Khalequzzaman, Registrar, Mr. Md.ohammad Masudur Rahman, Deputy Registrar, Ms. Diana Ansarey, the Co-ordinator of ASAUB Language Club along with teachers from different departments and Mr. Mohammad Asadur Rahman, Public Relations Officer of ASAUB were also present on the occasion.